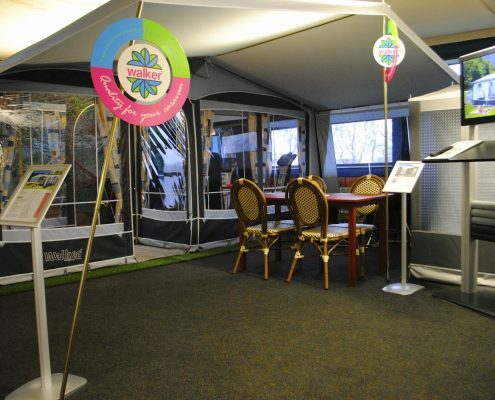 When tradition and innovation meet, product quality is guaranteed. 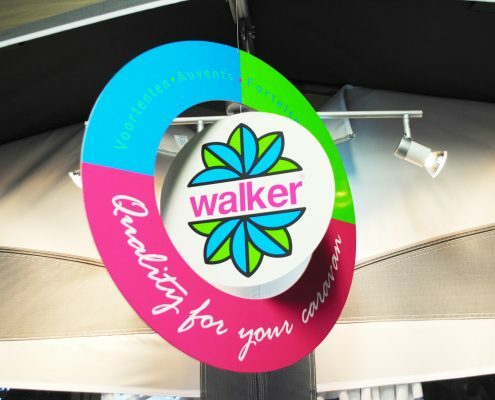 Walker has 60 years’ experience in researching and developing quality materials, innovative designs and advanced technology to produce the most comfortable high performance awnings on the market. 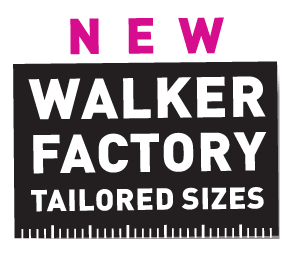 New service: walker Factory tailored sizes! 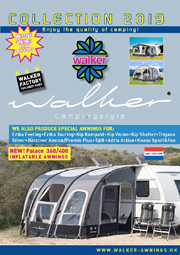 If your caravan’s dimensions fall between the Walker standard sizes the Walker Factory-Tailored service will ensure your new Walker awning provides a perfect fit! 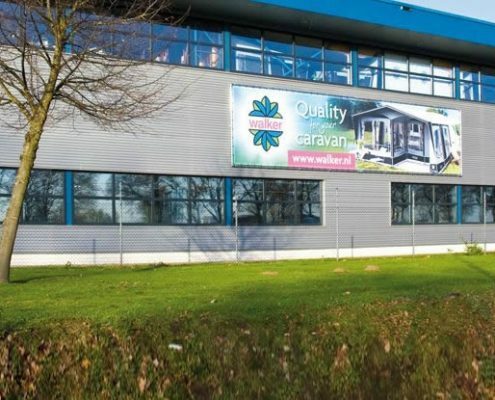 Walker produce also special awnings voor Eriba Feeling, Eriba Touring, Kip Kompakt, Kip Vision, Kip Shelter, Trigano silver, Bürster Averso/Premio Plus, T@B en Adria Action. 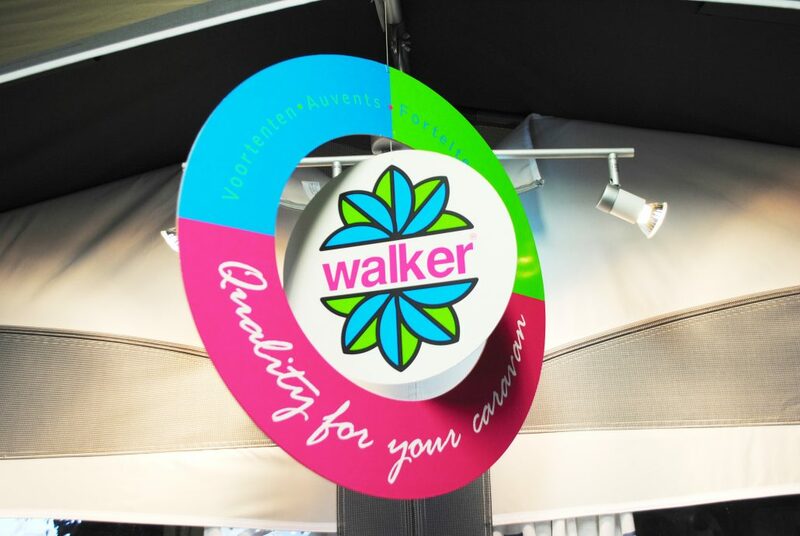 There are almost 40 retailers in the United Kingdom and Ireland who have Walker ahead in their assortment. 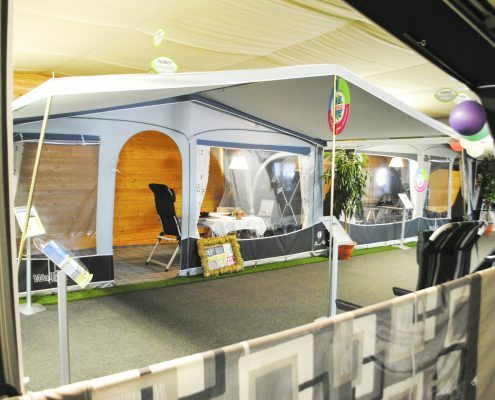 These retailers can be found on our website under ‘Retailers‘. 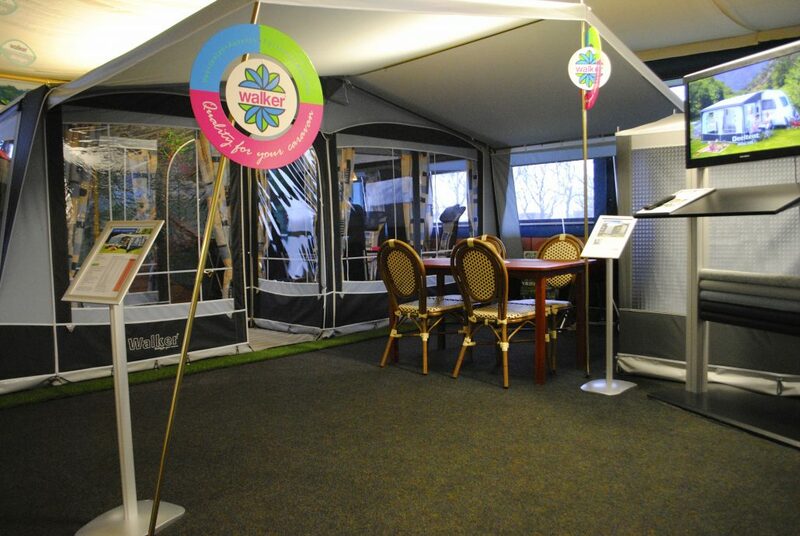 The entire Walker collection can be viewed in our Walker Experience Center in Deurne (Holland), where we are happy to tell you about our passion and give you extensive and personal advice! 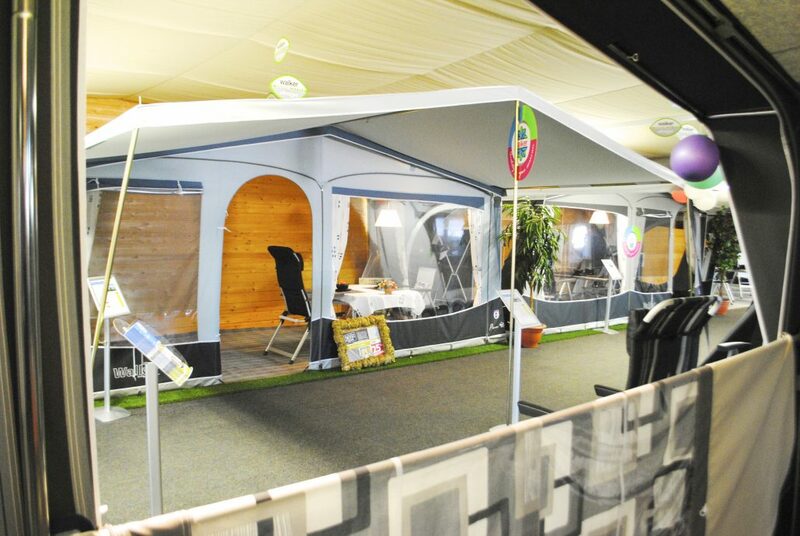 You are welcome from Monday to Friday from 9 a.m. to 5 p.m.